By 2016, premium smartphones will account for one in three phones sold globally, and approximately 40% of revenue. According to Gartner and IDC 4th quarter sales of PC’s showed highest loss to date of 10% plunge and a 7% drop in worldwide PC sales from the previous year. The growth in tablet and smartphones has brought with it a change and growth in the wireless technology. The Wi-Fi alliance has been certifying 802.11ac products since June of 2013. There are already 200 products certified. The newest 802.11ac technology is faster and delivers 30% improved performance by using the new 256-QAM modulation technique. It doubles channel width supporting up to 80 MHz while retaining support for up to 3 spatial streams. Combined these deliver twice the performance of an 802.11n wireless network. The future is here and the evolution of technology and device use has also caused wireless network designs to evolve and change as the newest technology has hit the market. Site Survey: Most often a predictive site survey can be completed which can save time and money from the overall project. With proper predictive wireless design tools and using pertinent information from the site a virtual survey can be completed. Now in some cases, of course, an actual site survey needs to be done so check with a network professional to see the best way to go about getting a survey completed. 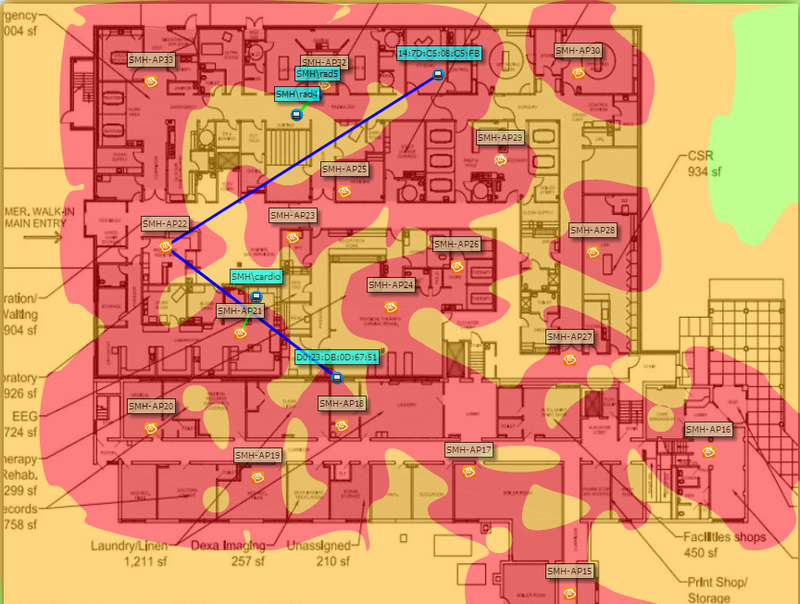 RF Plan: A proper wireless design will include the RF propagation throughout the entire building as well as a heat map to show proposed signal strength. With the new 802.11ac technology you’ll experience much higher data rates which leads to increased end user performance. You also have to ability to allow for link-aggregation going to the access point itself. This effectively lets you combine two one gigabit ports into one logical port – carrying 2 gigabits of data to the switch. Estimated Wireless Capacity: Though the capacity and throughput on the new 802.11ac technology Access Points are greater you still have to consider signal strength when looking at your wireless design. Because most end user devices are smart devices and have low transmit power – access points have to physically be closer. Capacity planning will still have to be a discussion although the new technology provides better rates at a given range for those legacy 11n clients. 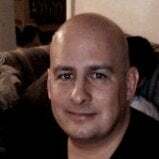 Role Based Security Design: Your wireless expert creating the design should map out for you how to properly assign roles based on users and devices. This will allow you to rate limit certain applications based on the role given to the user. Allowance of limiting data and controlling bandwidth for the different classes of users will help in a world where there is never enough bandwidth available. Project Scope: Included with the wireless design you should obtain a complete set of materials to deploy the project at hand with a total projected price. Planning is the most important step for every secure wireless network. Make sure when planning for 802.11ac your wireless network design at the very least includes these things. We have designed and installed systems that support thousands of users and mobile devices. If you considering upgrading to the 802.11ac and have any questions, feel free to contact us here. We are always happy to help!